ARC Europe Group is an industry reference in B2B Mobility Services, powered by the best in class Automobile Clubs and Assistance Partners. The Group Shareholders are: ADAC, AA, ANWB, ACI, ÖAMTC, RACE, Touring & TCS. 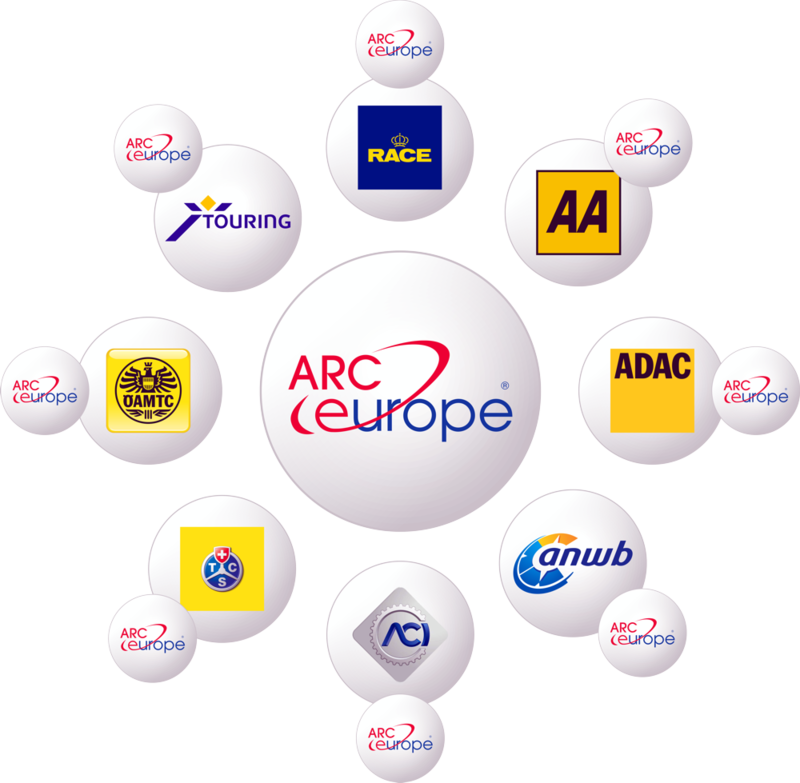 ARC Europe has been formed back in 1991 to address the needs of the B2B market by offering pan-European roadside assistance, travel and personal services. ARC Europe Group today is the largest supplier of roadside assistance services in Europe with an outstanding network in more than 40 countries. 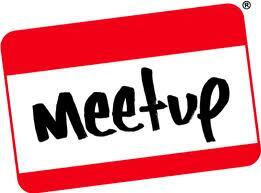 Furthermore, the company is entering new fields of activities linked to the concept of full Mobility and Connected Services (Connected car / Connected people), exploring new channels of distribution and enlarging its geographical scope. In order to meet the increasing demand of the market and to strengthen its international Team in Brussels (Evere), ARC Europe Group is looking for a Data Architect to join the team as soon as possible. Interested in this unique European experience? 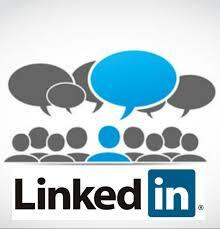 ARC Europe Group offers an attractive package. For more information please contact Mrs Nabert, the Group HR Manager, by email or simply email your letter of motivation including the expected salary package and your CV (both in English). The reference of this job advertisement is “DA”.